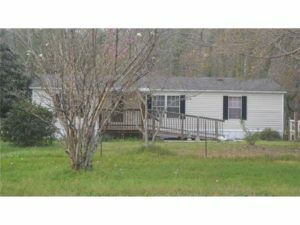 ountry charm and privacy is what you'll find in this great starter home or investment property! 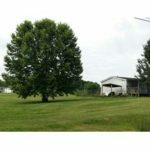 Sits on 3 wooded acres and features a fenced in front yard and workshop in the back. New air unit installed in April of 2015 and the sellers are offering a $2000 carpet allowance! Won't last long!